Bookra for publishing and distribution. 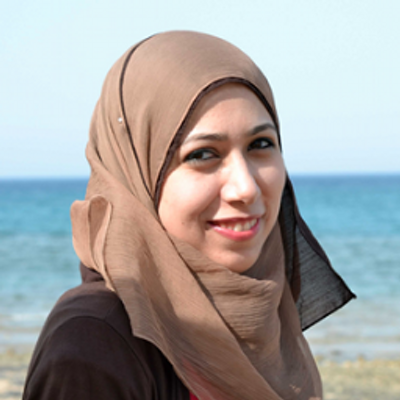 Ayat al-Arif, "a 29-year-old girl who specialized in the graphic department of the Faculty of Fine Arts, became one of the first graduates of the college in 2008. Her first step in practical life was to establish “Bookra” in 2009. The company is interested in children's affairs worldwide, specializing in the conversion of written texts and educational curricula to interactive content that is easy for the child to understand. "Zaatar" is one of the models for the applications issued by the company to develop aspects of the personality of the child and improve the Arabic language among primary school students by integrating learning by playing to improve the child's academic level and deepen his Arab identity. The company has developed the "Try Engineering" content in Arabic. Also, the development of the robotics curriculum and the Internet of Things, and the training of more than 10,000 students from different sectors to prepare young people to be capable of dealing and developing robot technology and artificial intelligence and developing their own applications. The company currently has five branches. The students enrolled in each branch work on developing applications and platforms technology, robotics, Internet of Things and artificial intelligence. Purple Bureau is a communication & HR SaaS platform. it helps the employees to enjoy an exceptional new experience that ensures effective communication and engagement and reduce a lot of wasted time from HR team. Hommect is an e-platform designed to bridge the gap between homeowners, designers and contractors, and be the first destination to establish your home from design to furniture. Homeowners start answering a simple questionnaire to explore their demands, design personality and budget. We offer them the finest designers and contractors who offer their specialty. All they have to do is to choose their favorite. Not only that, homeowners can also manage and track the progress of the project through their mobile phones from anywhere. MerMaid is a platform connecting homeowners with professional background checked cleaners. MerMaid has a purpose of helping our society, where we create jobs for a wide range of women, men and refugees, allowing them to work under flexible working conditions and helping them make an extra living in this tough economy, creating economically independent individuals. We are also filling a huge in the market, where this vertical of domestic services, lies under the informal economy. 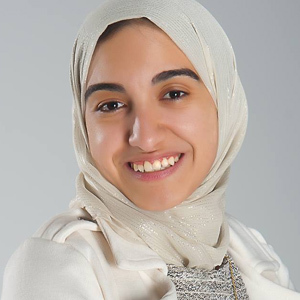 Mai is a proof that Egypt has young and talented entrepreneurs who are eager to etch their names in the history. 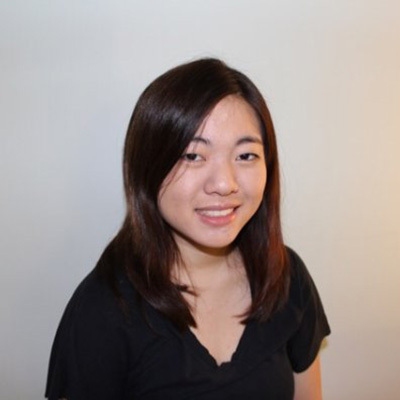 Mai is passionate about technology, startups, building products. 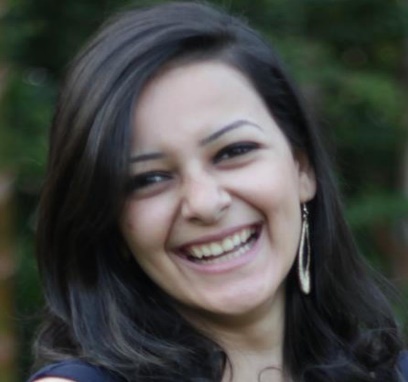 She started Eventtus back in 2011 with Nihal Fares, Chief Product Officer, Co-Founder at Eventtus to develop an instant social network platform for events, aiming to mobilizing events and maximizing networking opportunities for attendees. By providing a single app for all the events, that will keep attendees informed with agenda, speakers and live announcements as well as increasing interactions and social buzz around events. In Silicon Valley, Mai Medhat, CEO of Eventtus joined a panel discussion on stage at the Global Entreprenership Summit. The panel is moderated by Barack Obama, and the panelists are Mai, Facebook Founder Mark Zuckerberg, and two entrepreneurs from Tanzania and Peru. 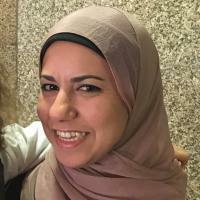 Recognizing the immense talent in Egypt, Nihal helped launch Eventtus, a social platform which enables users to identify events and opportunities to network with like-minded people who can help them achieve their goals. Eventtus was met with great enthusiasm in Egypt and had begun to establish a strong presence in the region, but Nihal wanted the platform to reach even more people. She sought to gain a deeper understanding of the ins and outs of not only starting and managing a company, but expanding it on a global scale. Her TechWomen mentorship helped her to do just that. Placed at the headquarters of Google, Inc. in Mountain View, CA, Nihal had the opportunity to explore various aspects of one of the largest—and what she called the most innovative—technology companies in the world from the inside out. One of the most inspiring stories that is supported by the ICT Trust Fund that shows the great impact in making paradigm shift to girls’s lives is “Manar, Sara and Marwa” from Cairo governorate. 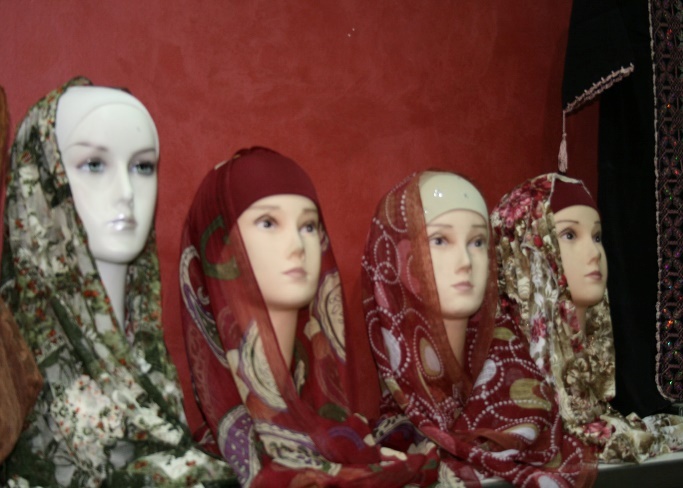 These three girls started their project for style accessories and fashion wears. However, they were searching for an outlet to show off their products and Facebook appeared as their best choice at that time. When the girls took the course, they discovered that they needed further information about commercial and analytical skills of the market’s needs. As a result, they were acknowledged of the fully-equipped portal which allowed them to access to e-business world. A talented illiteracy eradication teacher. This is a story that revolves around a girl called Asmaa Mohamed Youssif who lives in Abu Shrouf village; 30 kilometers away from Siwa. This village is very small and poor. Around 850 people live there. Most children especially girls, from the age of 16, are prevented from going to schools as vocational, commercial and general high schools are located in Siwa and traditions prohibits girls from going to places outside the village. In the morning, Abu Shrouf’s people are isolated from the outside world; they don’t watch T.V or listen to radios, not because they are working, but because electricity only works at night. 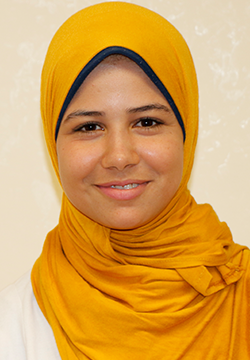 Surrounded by these unfortunate circumstances, Asmaa strived towards changing her future. Despite the fact that she grew up in a large family (24 members) that is very strict towards traditions, she insisted on completing her education in Siwa. In the beginning, her parents were against that but the strength of her deliberation eventually made them give in. In Siwa, she joined the commercial high school. She used to travel around 60 kilometers every day until she graduated and had her diploma. But that was not enough to satisfy her ambition, she wanted to gain more skills and knowledge, so, she took computer classes at Siwa Association for Community Development and Environmental Protection. There she learnt everything about computers and was offered a job supported by the ICT Trust fund as illiteracy eradication teacher to educate others in her village. By this, she was able to meet her needs as well as that of her family. Founder of What Women Want magazine. One of the participants in the training “Freelanceme” for the rehabilitation of young people in the field of entrepreneurship and specifically for the collection of information and market research. Training was carried out in Banha - Qena - Sohag . 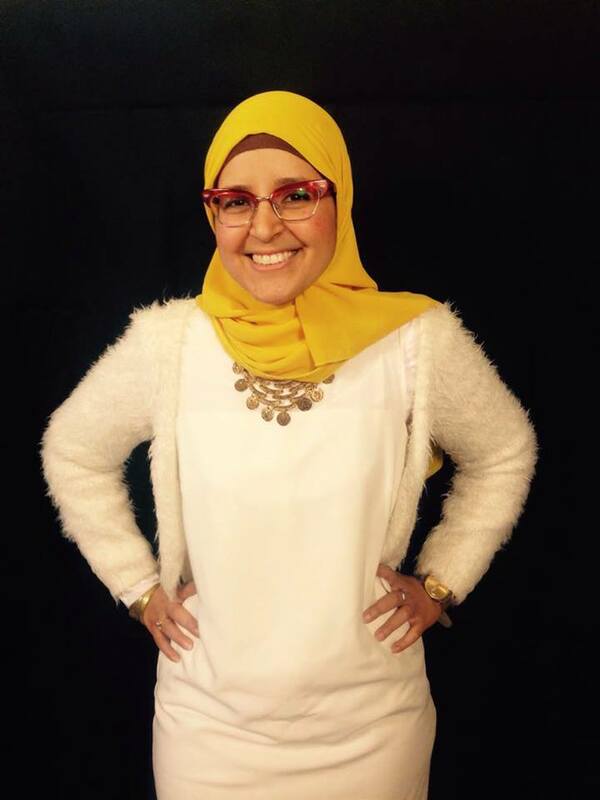 After attending the training, she decided to start her company for marketing research (MRC - Market Research Company)...This was part of the activities of “ Masr Ta3mal Youth Clubs Closing 2016”. A Software Engineer at True Link Financial. Helping older adults, people with disabilities, and people recovering from addiction preserve and gain financial independence. 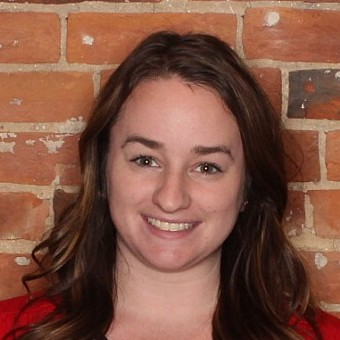 Kristine holds a Bachelor of Social Sciences in Industrial and Organizational Psychology from the University of Ottawa. Then had a Management Certificate in Human Resources from Carleton University. She worked as a Financial Cash Applicator. She was responsible of applying payments from customers, in the form of cheques, wired transactions. She gained project management skills, responsible to develop and launch a paperless initiative project for her department. She acquired problem solving skills by taking initiative and using judgement with receipts balancing problems. Then, she worked as an Accounting & Operations Specialist at AdGear. 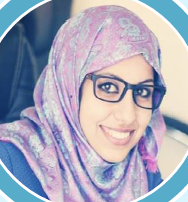 While Ghaithaa taught computer science at the university, she decided to enroll in a YouthSpark program for Microsoft and became part of the community development and entrepreneurship center ". 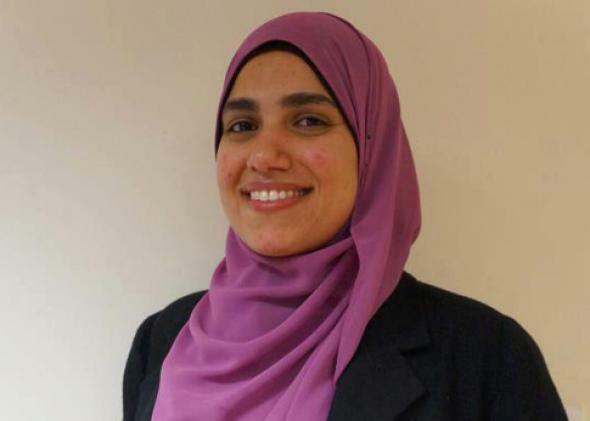 She learned the technical skills needed to develop applications, which provide refugees in Egypt with the information and skills needed to integrate into Egyptian life with ease. Which enabled her to achieve her dream thanks to the availability of these tools and solutions. Works as a developer at Simple Contacts, a telemedicine startup in NYC since February 2017 till present. Prior to that, she worked as a teaching fellow and software engineer at Fullstack Academy. Kaleen studied Science and Sociology, International Relations & Global Development (2007- 2011). 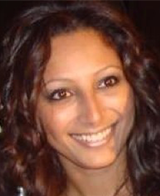 She works as a Technical Recruiter (2014 – Mar 2016). Her main task was building teams who set out every day to create the ultimate home music experience. 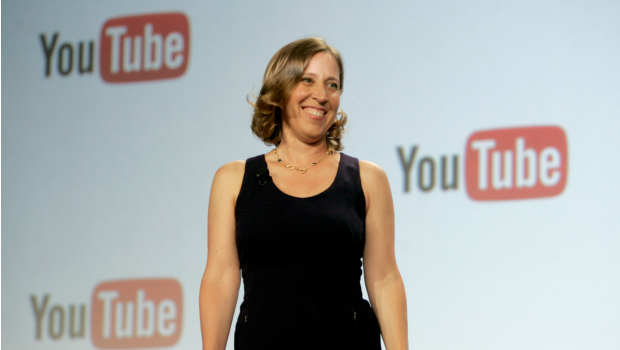 Harvard grad Susan Wojcicki was Google's first marketing manager in the 90s, before handling two of their largest acquisitions — YouTube and DoubleClick. 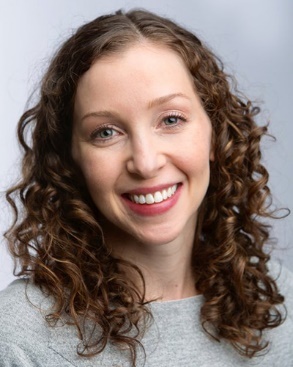 She has been called 'The Most Important Googler You've Never Heard of" and is regularly featured on Fortune and Forbe's "Most Powerful Women" lists. The Indiana native left her position as CEO of Burberry in 2014, where she tripled the luxury fashion company's revenue during her tenure, according to Forbes. 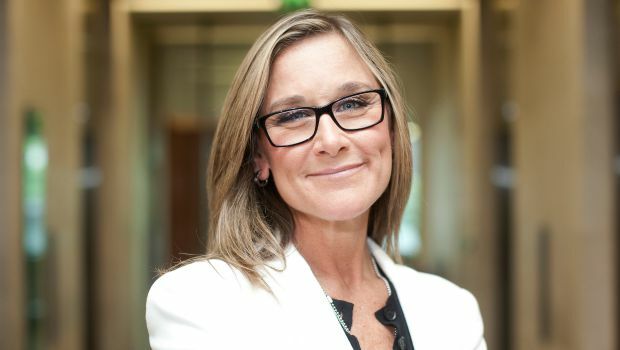 Ahrendts was hired by Apple, where she remains the company's sole female senior executive. 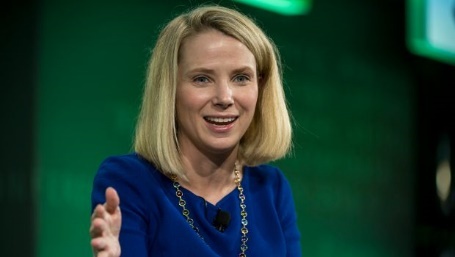 Among many other honors, she has been named to Fortune's '50 Most Powerful Women in Business' six times. Bonnie Rhee had a Bachelor degree in Computer Science and Architecture from Yale University. Then she became a “Young Scholars Program Coordinator” at Yale Center for Analytical Sciences. Then, became a Communication and Consent Educator (CCE) at Yale College Dean's Office. 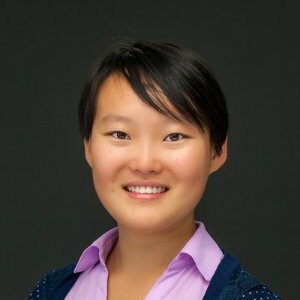 Bonnie worked as a Software Engineering Intern at Flatiron Health then as a Head Undergraduate Teaching Assistant at Yale Computer Science. Sophia Wang holds Bachelor of Arts (B.A.). Field of Study: Computer Science, Psychology; Minor in Cognitive Science. She is the Co-Founder & VP - Computer Science Club, President/Treasurer - Student Organization for University Programming. She is a Co-organizer of “Women who Code”. Women Who Code prepares this generation of women in tech to be tomorrow’s role models. This global nonprofit was founded as a community group in 2011 and has since grown to 137,000 members spanning 20 countries. 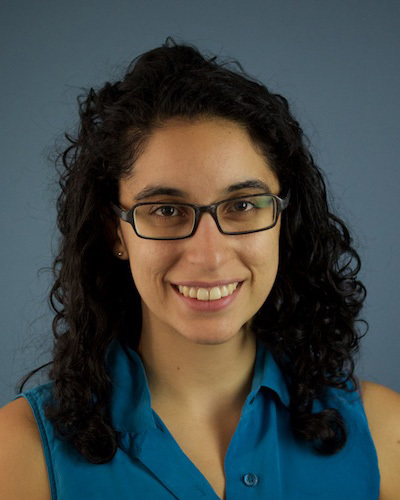 At present, Sophia is a software engineer at Spoke (askspoke.com). Spoke gives teams a simpler, smarter way to manage workplace requests & knowledge. VP of Transformation at The New York Times and co-chair, NYT Women's Network. 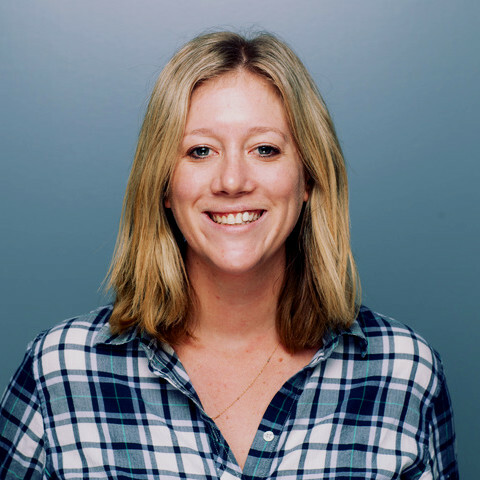 Erin Grau has graduated from the school of Journalism, Columbia University. She works as Vice President for transformation at The New York Times. The Women’s Network is committed to bringing women of The Times together. The core theme is “Women Supporting Women,” and they are focused on: 1. connecting women in the company, 2. assisting in career development, and 3. influencing workplace policies that allow women at The Times to thrive. Originally from England, Bashir is of Pakistani descent and on Forbes 30 Under 30 in Technology list. 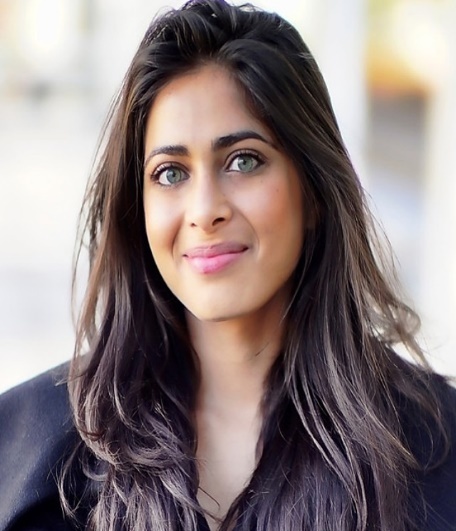 After graduating from Oxford and Harvard Business School, she started her career in investment banking at Goldman Sachs and private equity at Blackstone Group. In 2012, she founded Peek, which functions like Open Table but for vacation activities. Eventbrite, a company which sells "live experiences," has generated $3 billion in ticket sales, and has sold more than 200 million tickets. Hartz built the 500 employee company from the ground up after leaving the television industry where she was an executive. Eventbrite, which has secured $200 million in funding, now employs over 500 people. Sheila Lirio Marcelo is a Filipino-American entrepreneur. Sheila founded Care.com in 2006 and today, the public Company is the largest online care destination in the world with more than 17.8 million members in 16 countries. Sheila's inspiration to found Care.com came from her own life experiences. A mother sandwiched at an early age between care for two small children and ailing parents, Sheila was challenged to find care and knew technology was the answer. A frequent speaker on women in technology and female entrepreneurship and leadership, Sheila has spoken alongside President Obama at the White House Summit on Working Families, with global political and business leaders at The World Economic Forum, to emerging female leaders at Harvard University, and CEOs at Northeastern University. 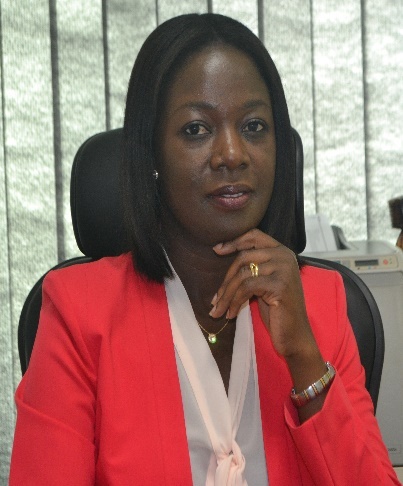 She is the CEO of Airtel Ghana. Since taking over the helm of affairs at Airtel Ghana in 2014, as the first Ghanaian woman to lead a multinational telecom company, Lucy has successfully repositioned the company into the fastest growing telecom brand, growing customer market share for both voice and data. She has a clear strategic focus on driving data and digital services as the communication platform of the future and was recently featured on BBC’s Power Women series as one of the top business women driving transformational change in Africa. Lucy is an international business leader and a technology professional who advocates for greater participation of young people in STEM for development. She personally leads Airtel Ghana’s initiative to encourage young people to participate in Science, Technology, Engineering and Mathematics. Alongside her outstanding commercial achievements, she has also led Airtel Ghana to win more than 20 prestigious awards. Kristi Ross is an entrepreneur in Chicago. She is co-CEO and President of dough, Inc., a financial media and education company. 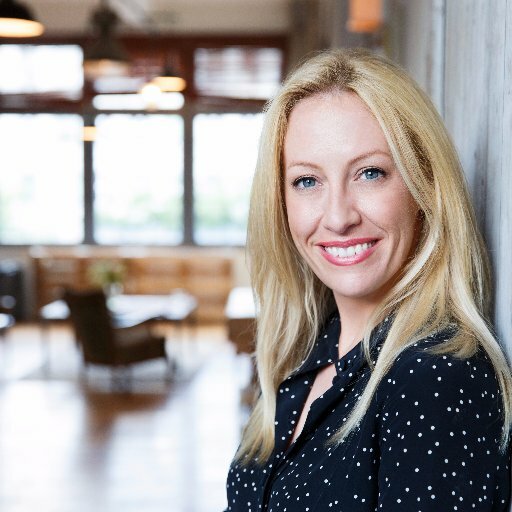 Ross has held her position since 2011, and was named an Entrepreneur of the Year by Ernst & Young and Crain's Chicago's Tech 50 list in 2014.
the Founder and Executive Director of Digital Citizen Fund. She was recognized in 2013 by Time as one of the 100 Most Influential People in the World for her work in Afghanistan. Since then, she has received broad recognition and growing support for the Digital Citizens Fund. In 2014 she was honored by the Tribeca Disruptive Innovation Awards as a Civic Innovator. In 2015, she was named as a young leader by the World Economics forum. Roya is also sits on the advisory board of the Global Thinkers Forum. 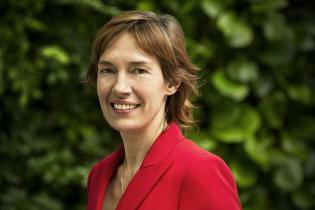 Anne Bouverot is Director General of the GSMA and a Member of its Board. Anne brings to the GSMA a wealth of experience and a proven track record of success in the highly dynamic mobile industry. With a deep understanding of the opportunities and the challenges facing mobile operators today, she leads the GSMA as the essential industry partner for its operator members around the world, enabling their continued success through driving innovation, providing thought leadership and advocating for the industry. Anne holds M.S. and Ph.D. degrees in mathematics and computer science from the Ecole Normale Supérieure in Paris and an M.S. degree from Telecom Paris. Anne was appointed as a member of the Broadband Commission for Digital Development in 2013. She also serves as a non-executive director of Capgemini, a leading global provider of consulting, technology and outsourcing services, and as a non-executive director of Edenred, the world leader of prepaid corporate services. Web developer in “WebCom” Company– Palestine. She graduated from the software development department of the faculty of Information Technology at the Islamic University, 2010. Founded and now operates the website “I am an Arab” who provides pictorial and readable stories to children in the Arab world both online and on mobile. Now works as a developer and systems analyst in WebCom company. She has many writings of short stories and scenarios. She has got many awards. Founder and Executive Director – Wasalny Company – Palestine. 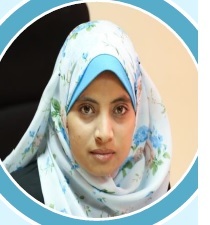 She got a bachelor's degree from the software development department in the faculty of Information Technology at the Islamic University in 2012. Worked in “Golden Tech.” company, also she worked as a Freelancer Programmer. 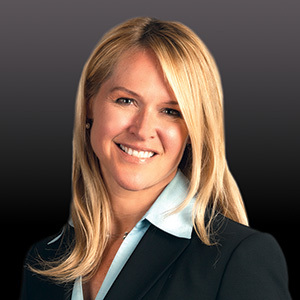 Now she is the founder and executive director – Wasalny Company. Considered one of the 100 most powerful Arab woman. One of the 100 most influential Arab personalities under the age of forty as classified by Urban Business Magazine for 2015. 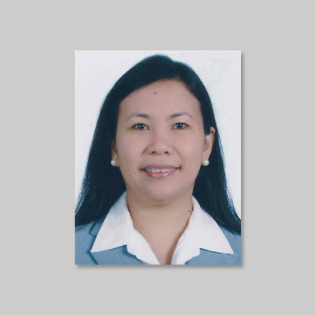 MARIA TERESA M. CAMBA is Director for Operations of telecentre.org Foundation. She also leads the global Telecentre Women Digital Literacy Campaign, a joint initiative of the Foundation and the International Telecommunication Union. She played a major role in the organization of the Philippine Community eCenter Network and in the development, management and implementation of the Philippine CeC program. 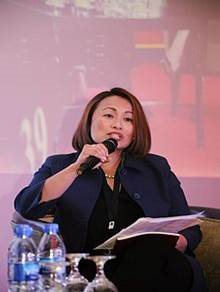 She also led the Philippine team in the successful transition of telecentre.org, as a program of the International Development Research Center in Canada to its current host country- the Philippines.